There’s a reason nearly 90% of sellers use a listing agent: Selling a home takes time, knowledge of neighborhood trends, marketing knowledge, and negotiating skills. Whatever the reason you might have for selling your home, commercial building, or piece of land… it doesn’t have to be a scary or a stressful experience. You will go through several steps before you can say you have had a successful sale, and I will be with you every step of the way. To accomplish this, I will send you e-mails along the way ahead of time with very useful and practical information of what to expect and how to proceed. Needless to say, I will always be available for you through phone as well. Give me the opportunity to work for you. Rest assured that your home will get a marketing plan based upon my many years of experience in learning what really works for our area. 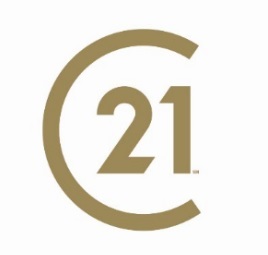 If you’re ready to get started contact me at sherrie.white@century21.com to set up a time for us to meet and for me to see your home. Then I will e-mail you a Seller’s Checklist. This checklist will guide you step by step through the process of selling real estate. I look forward to working with you!